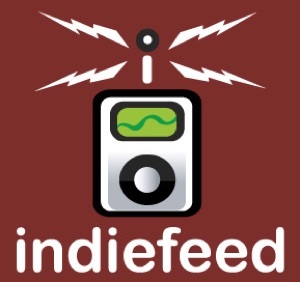 IndieFeed: Alternative / Modern Rock Music | Listen Free on Castbox. The largetst music fest in Washington DC, over 300 bands, top ten music sampler podcast with Carl from In The Capital, Chris from IndieFeed and Dave from the STPPFest. The music is fresh and relevant and comes bundled with cogent commentary that offers exactly enough information to find more music from the featured artist. The episodes come often and are my principal way of discovering new artists. It is good enough that I have no problem giving it a great rating on iTunes even though they sacrificed one episode to ask fans to do as much.